After a very busy start to December, we have an exciting announcement to make. A sponsorship deal has been agreed with rising Speedway star Paco Castagna. Speedway has always been an integral part of the business. It started with premier league team, the Newport Wasps (aka that Talkback Wasps) back in the 90’s & later with the Reading Racers. Having established connections and built sponsorship deals with these teams, we were fortunate enough to begin working with riders such as Grand Prix legend Leigh Adams, Reading Captain & current Grand Prix Race Director Phil Morris and 12x Italian Champion Amando Castagna (Paco’s Dad). 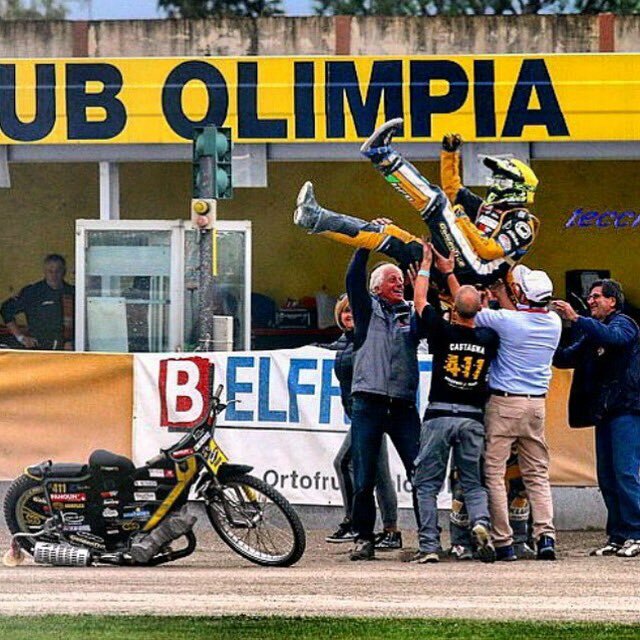 Looking to follow in his father’s footsteps, Paco is a young speedway talent, aged 21, from Arzignano, Italy. 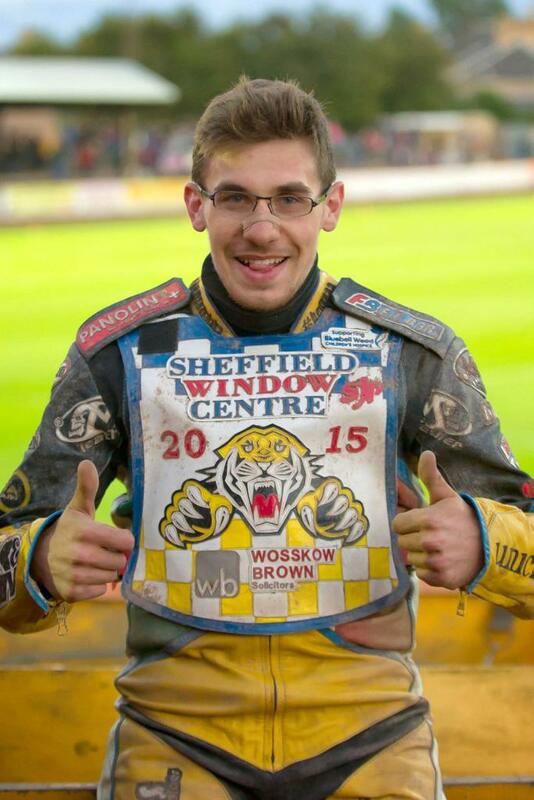 Last year, he signed for Sheffield Tigers and had a great debut season in which he scored lots of points to help secure his team 5th place in the league. Paco is 4 times under 21 Italian champion, races in the Italian championship and has represented Italy in the prestigious Speedway World Cup. 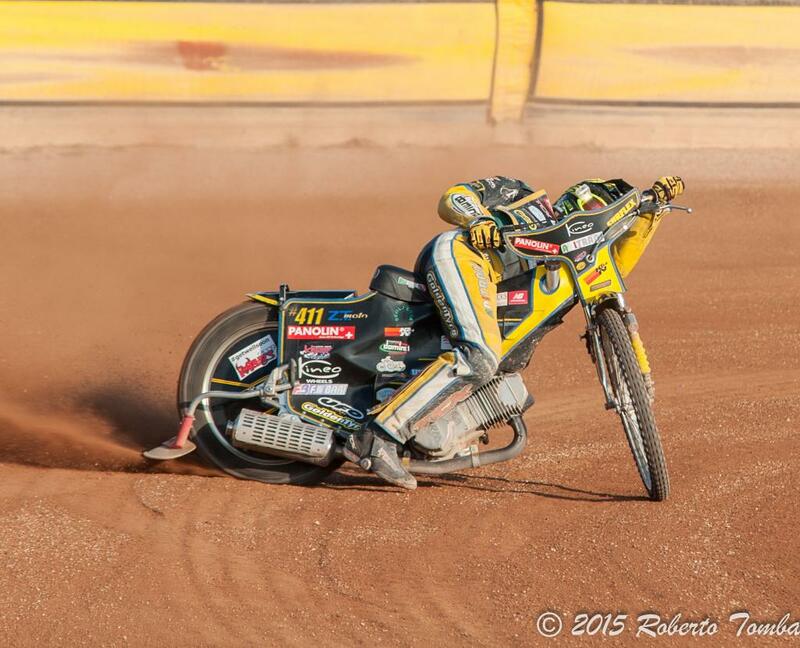 After a solid first season in the English Premier league, Paco was signed by the Ipswich Witches for the 2016 season. The Witches will be tough to beat in 2016 with a very strong team; including Paco’s fellow countryman Nico Covatti and British World Cup star Danny King. The hectic life of many top speedway riders is no secret; what with having to race in Britain, Sweden & Poland all in one week throughout the season. Whilst Paco doesn’t yet have to deal with Swedish & Polish Leagues, he will be very busy racing for Ipswich twice per week in locations such as Edinburgh, Plymouth & Somerset. (We’ll be attending the Somerset meetings for sure). In addition to this, he’ll be racing in the Italian individual championship, World & European qualifying rounds, International open meetings & domestic tournaments. Paco's hardworking and ambitious nature means we are expecting to see him progress far in the sport. We’re looking forward to meeting up with Paco when the UK season gets underway in Spring and again in Prague where we will be attending the Czech Republic GP. So far, we have agreed to supply him with some new Mobile Phones. It’s going to be a long & challenging season and we’re looking forward to helping Paco progress. If you’re local to us then we recommend you go and support your local teams; Somerset Rebels & Swindon Robins! Thanks for Reading, & best of luck to all racers in 2016! 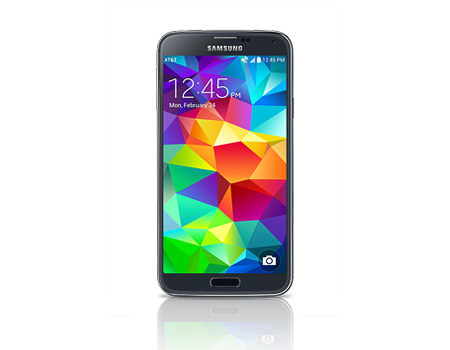 Prices & Variants - What's Right for you → ← Why Doesn’t My Battery Last Very Long?